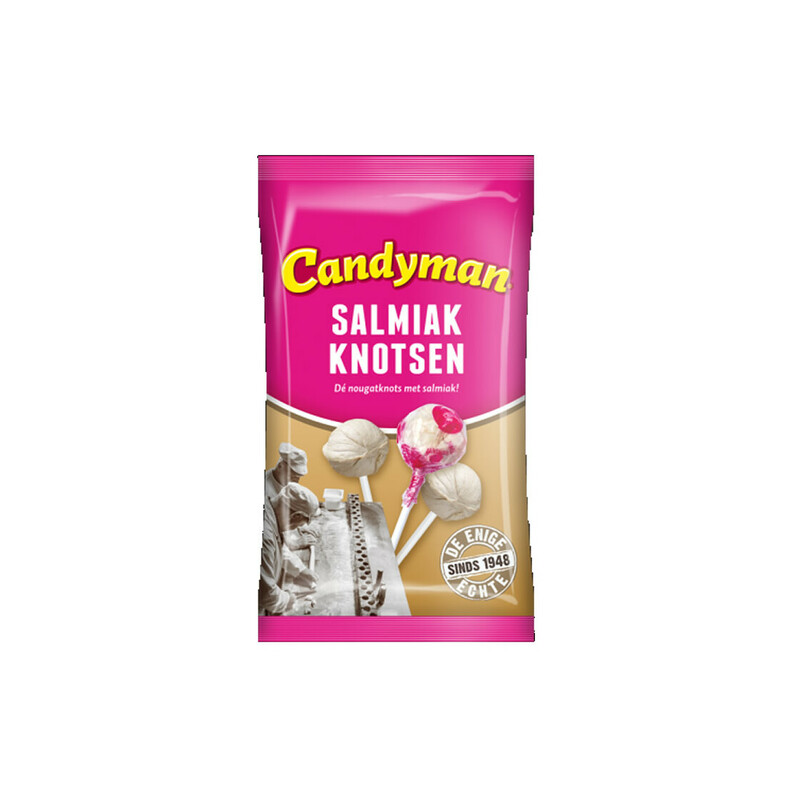 (NL) glucosestroop, suiker, dextrose, gelatine, salmiak (1%), zoethoutwortelextract, kleurstof karamel, aroma. (D) Glukosesirup, Zucker, Dextrose, Gelatine, Salmiak (1%), Süßholzwurzelextrakt, Farbstoff Karamell, Aroma. (GB) glucosestroop, suiker, dextrose, gelatine, salmiak (1%), zoethoutwortelextract, kleurstof karamel, aroma. 1650 kJ / 388 kcal. Fortuin Zwartwit Pastilles Liquorice. 3 rolls á 33g. 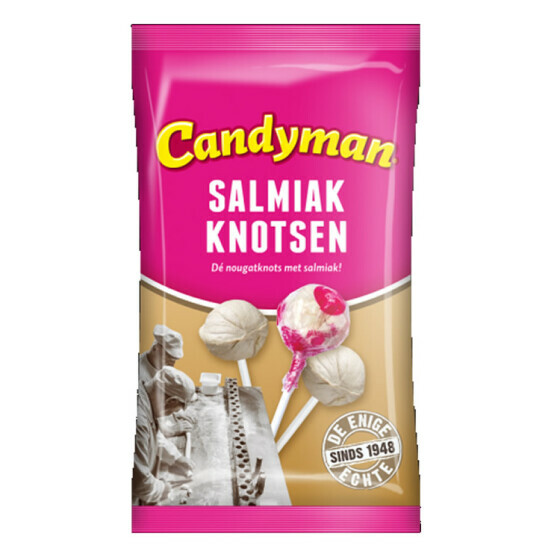 Lemco Lollies Salmiak 150 ps. Napoleon Hard boiled candiesfilled with ammoniumchloride. Dutch Sweets with a long tradition.